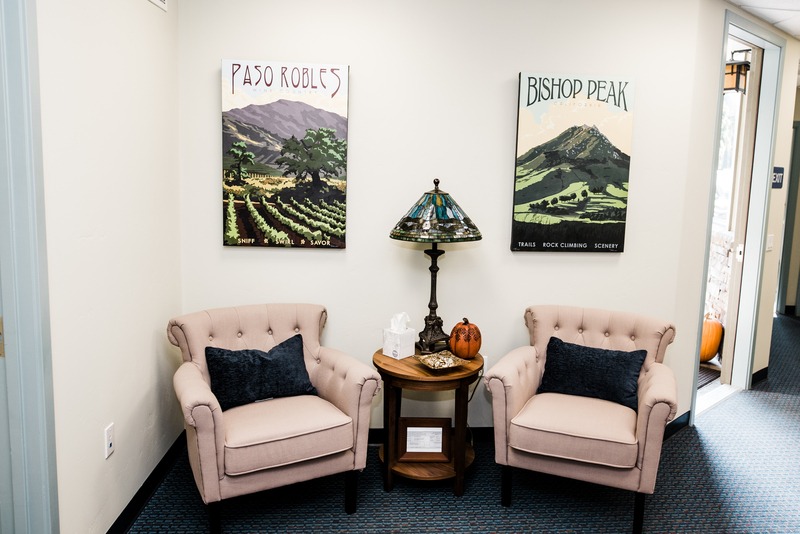 San Luis Obispo Law Office | Simas & Associates, Ltd.
Our professional legal team is delighted to serve the beautiful coastal community of San Luis Obispo, assisting businesses and individuals with their legal needs. 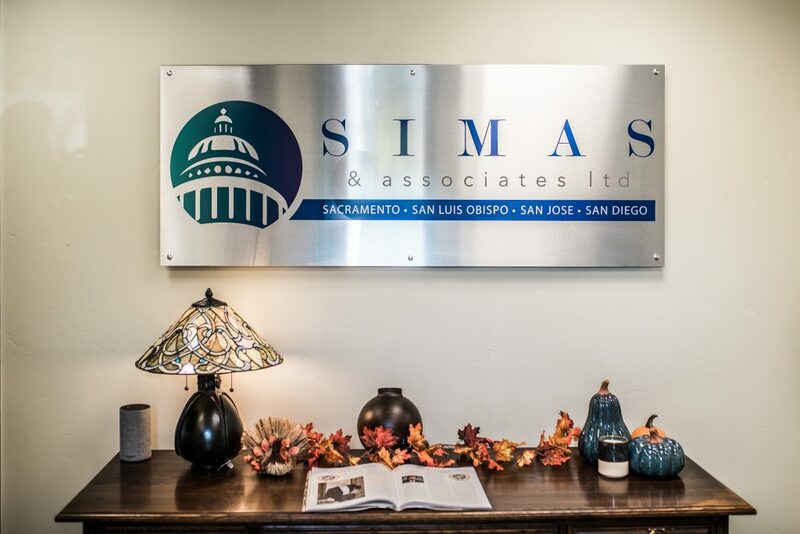 The Simas & Associates, Ltd., team of experienced attorneys is here to provide legal counsel and advice to residents, professionals, and businesses throughout the city and its surrounding communities. Among the areas of law where we specialize are contract negotiation, human resources, and employment law. Our team is available to provide expert advice and counsel in these and our other areas of service experience. We routinely assist local health care professionals, hospitality providers, associations, and both new and established business owners. 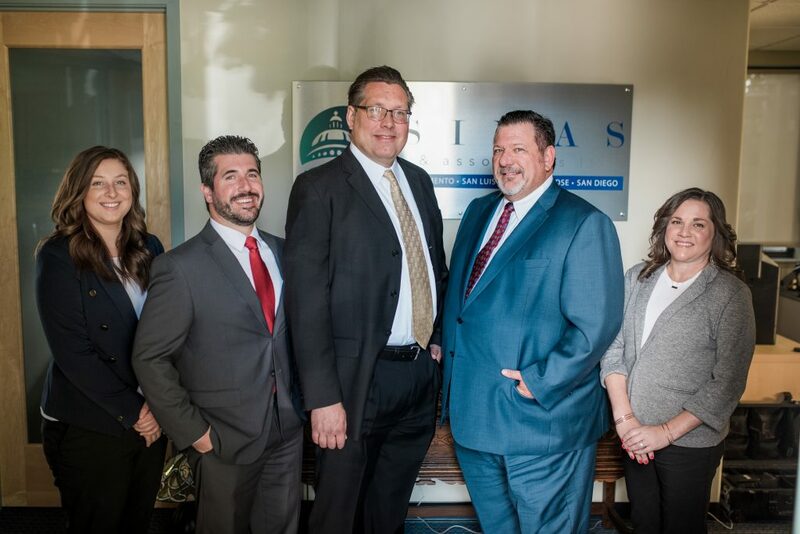 Whatever your legal question or issue, call on the dedicated legal team at Simas & Associates, Ltd.,’s San Luis Obispo office today at 805.547.9300 for a free initial consultation. 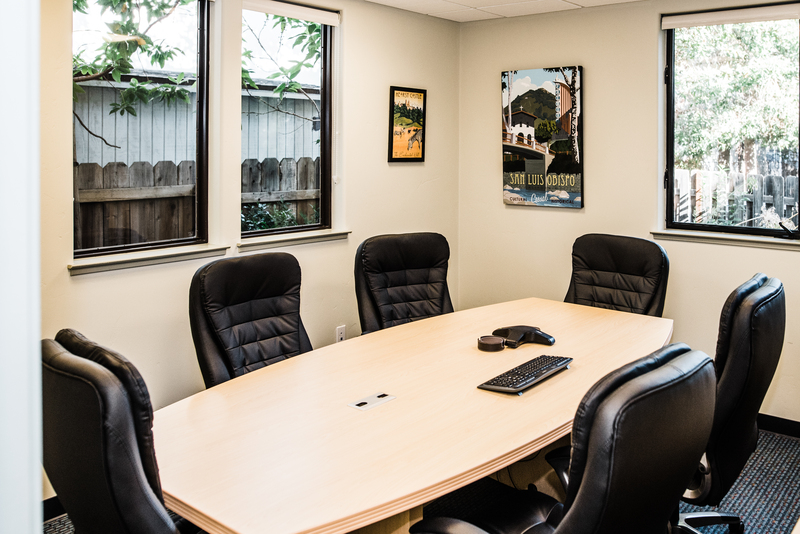 Located directly south of downtown San Luis Obispo, Simas & Associates, Ltd.,’s San Luis Obispo location serves as the satellite office for the law firm’s Sacramento headquarters. Steven L. Simas, Owner and Founder of Simas & Associates, Ltd. Mr. Simas is an AV® Preeminent™ Rated attorney, a member of the San Luis Obispo County Bar Association, Vice President for the Sacramento Region of the California Academy of Attorneys for Healthcare Professionals, and a member of the Claims and Litigation Management Alliance, and the American Veterinary Medical Legal Association.